The Kingdom Round the Corner was written by Coningsby Dawson. 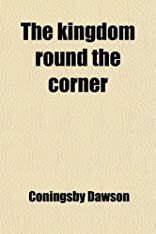 The Kingdom Round the Corner was published by New York: Cosmopolitan Book Corp.
About Coningsby Dawson (Author) : Coningsby Dawson is a published author. 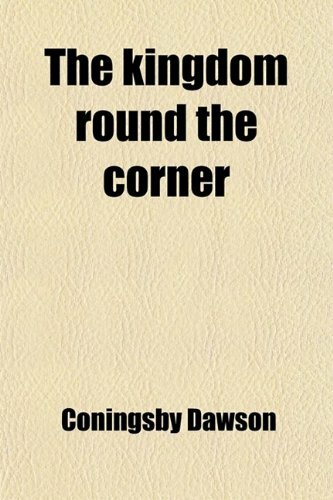 Some of the published credits of Coningsby Dawson include The Kingdom Round The Corner: A Novel, Carry On, Carry On (Letters in War Time).